At Edwards Lifesciences, we listen when patients talk. Why? It’s proven that patients do better when they have support from other patients like themselves. These shared experiences can provide comfort and knowledge that have a positive impact. That’s why we bring patients together for our annual Patient Day. It’s why our foundation supports patient advocacy programs. It’s why we connect patients to policy-makers to researchers to communities. It’s how we learn new ways to improve our products and adapt our programs. Through initiatives led by Edwards and our non-profit partners, we empower patients to use their experience to help themselves and others and to build a community of patients who care about making a difference. For more information about our annual performance and goals, please visit the patient voice page of our sustainability report. Join our community of patients who care and want to stay connected and informed, and notified about opportunities to share your unique story to help others. Your voice is invaluable. You’ve been there. You know what it feels like. Patient Day is about bringing together people like you who have benefitted from Edwards Lifesciences technologies, to connect with our teams, with one another, and with patient organizations. We engage an intimate group of patients who share their experience and expertise. Your insights can help Edwards and our partners have an impact on the lives of future patients. We look forward to hosting more events in the future. In the meantime, we invite you to click here to register for our next Patient Day. Edwards Lifesciences hosted dozens of patients and care partners at its corporate headquarters to connect patients with each other and to share more about the people behind their heart valve technologies and the support services and networks dedicated to the heart community. This small group of patients and caregivers represent the face of heart valve disease in America. 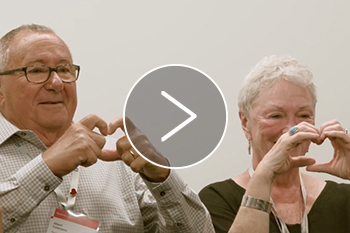 AHA empowers ambassadors to be community leaders (both online and at live events) who work directly with AHA to raise awareness about heart valve disease and share available resources with patients. 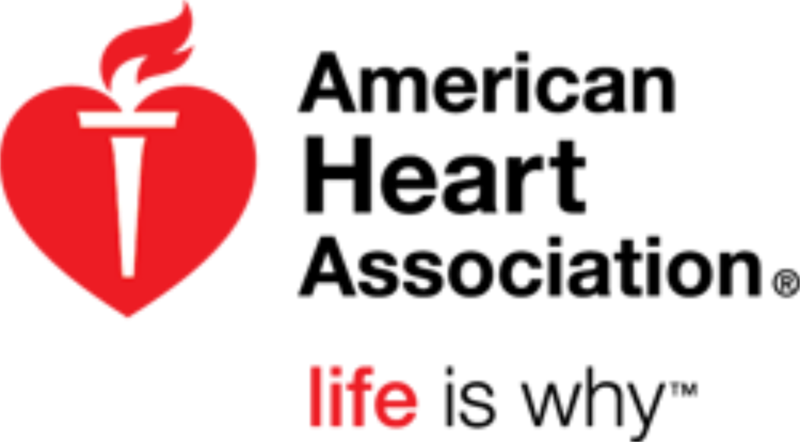 Click here to email AHA about this program. A special online community of heart patients connecting and supporting each other. Click here to see what heart patients are talking about . Join Mended Hearts’ proven trained accredited patient visitor program with a goal of inspiring hope and improving the quality-of-life for heart patients and their families through ongoing peer-to-peer support. Become a visitor, helping patients and families before or after their heart procedure, by phone, email or in-person hospital visits. Learn more at www.mendedhearts.org or by calling (888) HEART-99 or emailing Mended Hearts. 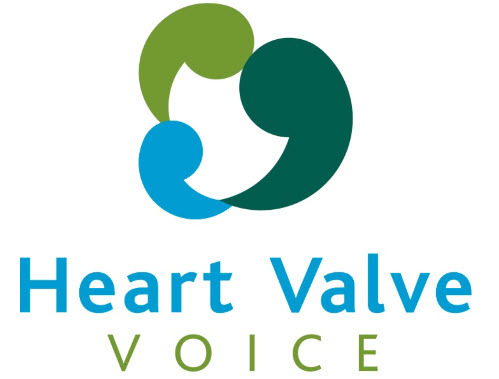 As a patient or caregiver who has been through the aortic valve replacement experience, Heart Valve Voice is asking for you to share your story and experience with others in the position to help expand patient access to appropriate heart valve therapies. Learn more at www.heartvalvevoice-us.org or by emailing info@heartvalvevoice-us.org. Thank you for learning more and sharing your powerful voice to help others. Let public policymakers know what you think about changes that can be made to the healthcare system to improve opportunities for patients like you to benefit from medical therapies that can save or improve lives. 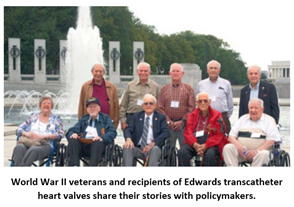 If you are interested in sharing your perspectives when Edwards connects with policymakers to address issues that affect valve patients like you, please contact Leah Kegler at Leah_Kegler@Edwards.com or (949) 250-3808. Thank you for learning more about sharing your powerful voice to help others.